I live in Austin, Texas, a city that defines itself, in part, by its many creeks. 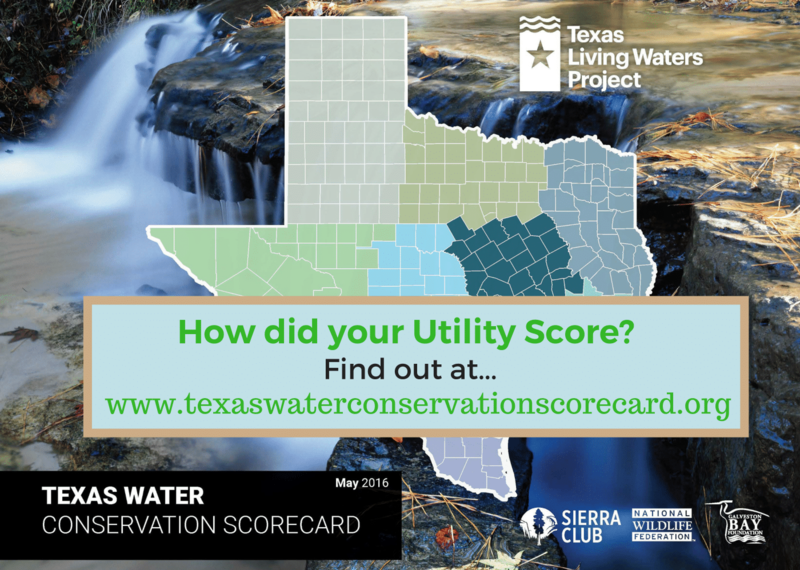 Barton, Boggy, Shoal, and Waller Creeks – just to name a few – are revered in local lore and are treasured by many Austinites for the soothing, wildlife-friendly threads of green that they weave through the increasingly dense urban fabric of our city. 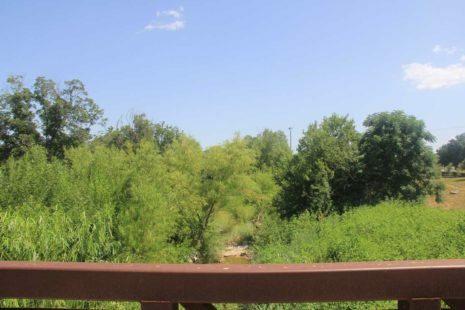 A network of parks, greenbelts and “Hike and Bike” trails parallels many of the creek beds and adds yet another touch of much-needed tranquility. But our creeks are not always tranquil. Austin sits in what is known as “Flash Flood Alley” and throughout our history the creeks have gone from gentle trickles to rampaging torrents in the blink of an eye. 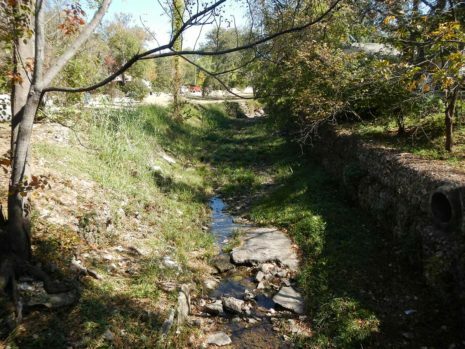 As a result, it seems that for most of our city’s history the creeks were feared by city planners and engineers more than they were cherished, and were treated as little more than ditches or drains to quickly remove water away from people and property. 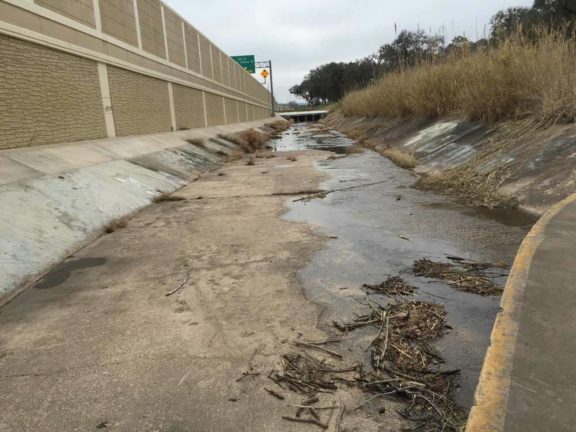 Many creek beds were stripped of their native vegetation in an effort to speed the flow of water while others were channelized and boxed in by concrete culverts – both adding to the impervious cover that fuels flooding, and dismantling urban wildlife habitat. Mitigating the “heat island” effect of the city and reducing our carbon footprint. Crestmont Grow Zone in Austin, Texas, in 2012 (before restoration) and 2014. This waterway is a tributary to Shoal Creek. The process of transitioning these spaces from swaths of non-native turf grass to woodlands took time, but Hollon said that everyone seems to realize the wait was worth it. Bartholomew Park Grow Zone in Austin, Texas, before and after restoration efforts. 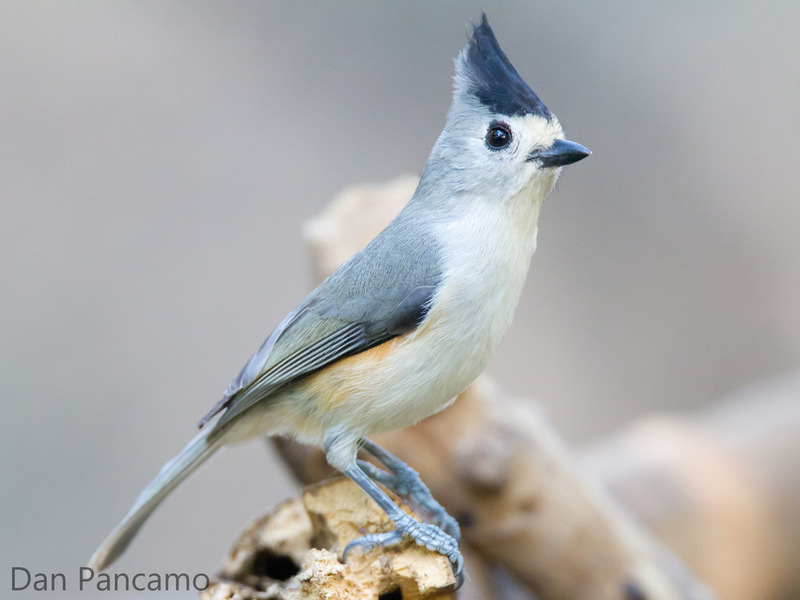 “It takes time for nature to restore itself, so it was great that everyone pitched in to help get things moving. This is a very inspiring story,” Hollon said. 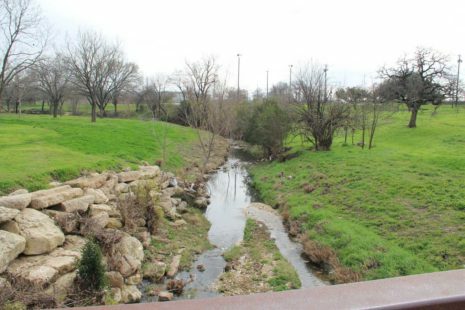 Restoring stream banks in urban settings is an idea whose time has come – it’s the kind of green infrastructure that can unite a community, reduce runoff pollution, mitigate flooding, provide wildlife refuge and help preserve our life-giving creeks. Sounds like a stream come true. 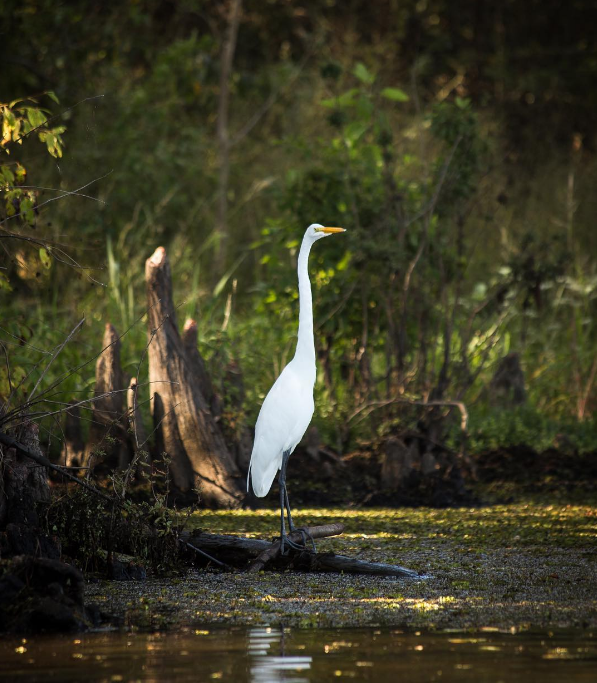 It’s great that this article explains how stream restoration helps restore wildlife habitats, providing a number of environmental benefits. 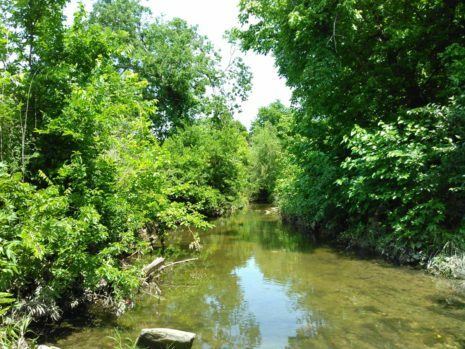 In order to do this, it would probably be important to figure out what stream enhancement and other restoration work to do for the most benefits. Knowing the work could help with figuring out which equipment and methods will work best and could help with finding local professionals to work with so that the work is done by someone who has the experience and tools to do it correctly.